Rottland 2 story Villa with a 2-car attached garage. Main level features spacious living room and dining area. Large kitchen that has island and breakfast bar with granite counter tops, maple cabinets, stainless-steel appliances and pantry closet. Main level powder room. The attached garage has plenty of room for storage with all the shelving. Upstairs features master bedroom and en suite with double vanity. Also upstairs is 2 additional bedrooms, full hallway bath, a computer nook and laundry area. 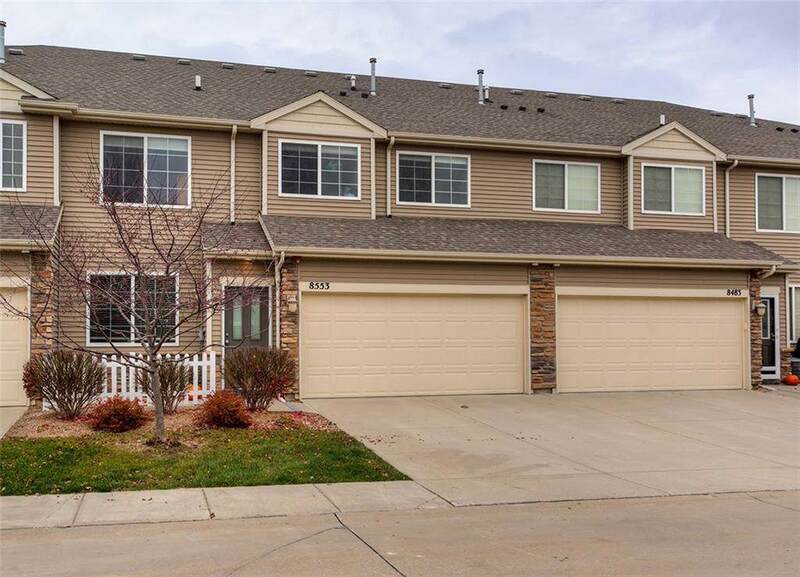 This home is located near Brookview Elementary School, Brookview park, & a quick commute to I-80 and I-235 and all other amenities. Certified Pre-Owned Home - this home has been pre-inspected and comes with a 13 month HWA Platinum Home Warranty for your peace of mind!